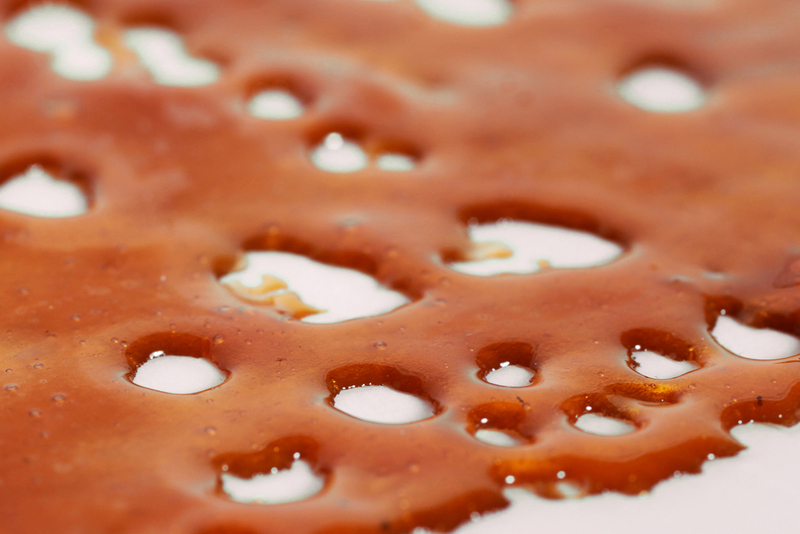 World-class extracts made from whole cannabis plants. Fresh from Boulder County's first fully compliant extraction lab. Good news: The Growing Kitchen's latest lab tests have been showing some pretty phenomenal results, including non-residual solvent levels in our Power Flower Wax. We're proud to offer top-shelf concentrates from whole plants of our own homegrown cannabis, as well as high-quality trim processing for valued dispensary clients. Now introducing our new and improved Power Flower Shower, featuring a fine, glasslike consistency produced by processing whole buds. 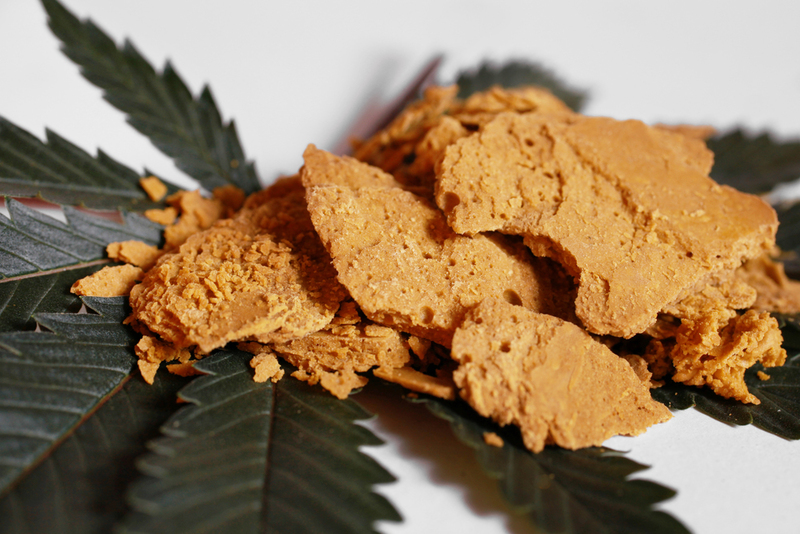 Customers can now choose between a wide variety of TGK extracts based on their preferred consistency. Please contact The Growing Kitchen's sales team directly to learn about this week's strains or to schedule a trim processing pick up. Our Power Flower Wax is made by extracting whole plants of our very own single-origin cannabis. We use full flowers to produce the cleanest, clearest concentrates on the market. We think using whole plants makes a big difference, and we think you'll agree. Wax varieties differ by strain and include indica, sativa, and hybrid varieties.